ruling on minimum apartment sizes, potentially impacting residential projects across the entire state. As reported by The Australian Financial Review, the ruling by Justice Sheehan has surprised the industry, deciding that the key sizes set out in the State Environmental Planning Policy 65 were not those of widely used sizes but those set out in an associated table of the residential flat design code. 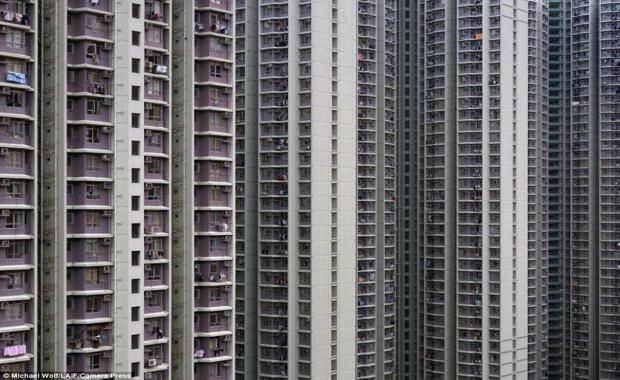 Speaking with The Australian Financial Review, Urbis Regional Director Tim Blythe said the minimum standards for the apartment size in the residential flat code were wildly different to the sizing accepted by the industry and consent authorities. "If the minimum standards for apartment size in the residential flat development code are enforced this will have implications for current and future development applications for residential flat development in New South Wales," Mr Blythe said. [tweet_box]"this will have implications for current and future development applications for residential flat development in New South Wales"[/tweet_box]According to accepted industry standards the size of a one-bedroom is 50sqm. However, [tweet_dis]under the resident flat development code table, the minimum for a one-bedroom cross through apartment is 58 square metres[/tweet_dis] and 71.4 square metres for a maisonette or loft one-bedroom apartment. [urbanRelatedPost][/urbanRelatedPost]Mr Blythe said that if the minimum standards according to the residential flat code went through, it could have major implications for project feasibilities, layout, design and costs of projects. The Botany Development Pty Ltd v Council of City of Botany Bay case was over 158 proposed apartments. The proposed apartment sizes were between 50.7sqm and 67.5 sqm and did not meet the minimum standards set out by Botany City's Development Control Plan. Initially the developer went to court and won, however the Botany City Council appealed the ruling and Justice Sheehan agreed. To view the full judgement for Botany Development Pty Ltd v Council of City of Botany Bay details click here.